Home / Canon EF 24-70mm f4L IS. 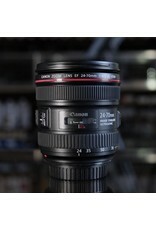 Canon EF 24-70mm f4L IS zoom lens for Canon EOS film and digital SLR cameras. 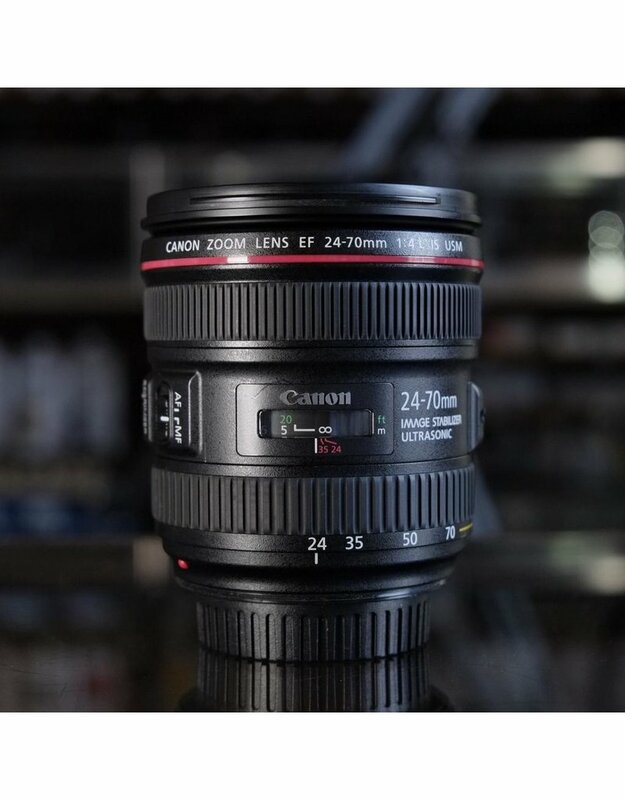 This relatively compact professional-quality lens features a constant f4 aperture throughout its zoom range and an effective image stabilizer system for steadier shots. In excellent condition, with original hood and box.